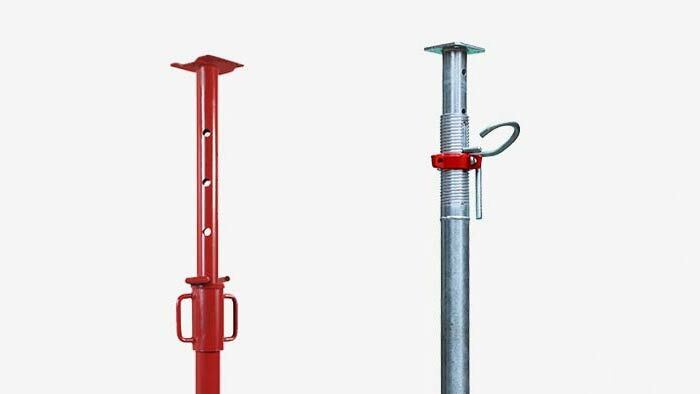 We have been manufacturing shoring props and scaffolding for more than 60 years. We help construction companies across the world to complete their projects. And we have the perfect solution for your company too. Props are the starting point in every multi-storey building construction. They are generally classified into: light props, DIN EN 1065 props, pull-push props, props with fork, aluminium props and shoring towers. GBM scaffolding have been used for several years across the world for construction and maintenance works. 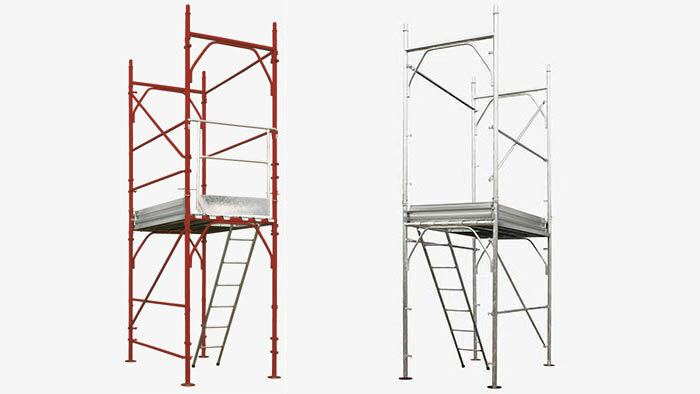 Our range of scaffolding comprises: scaffolding with bushings, scaffolding with pins, pipe-coupling scaffolding. 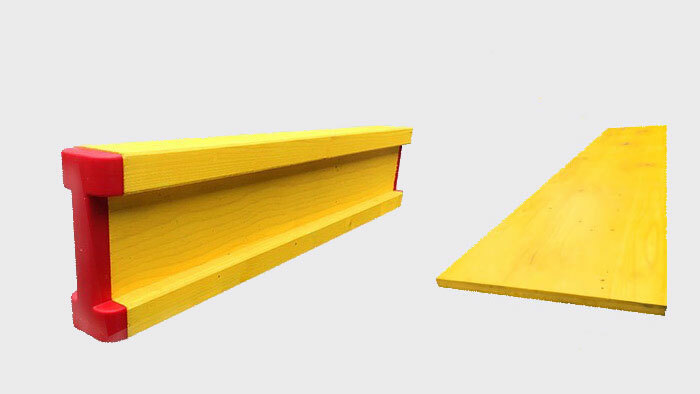 Yellow beams and formwork wooden panels. 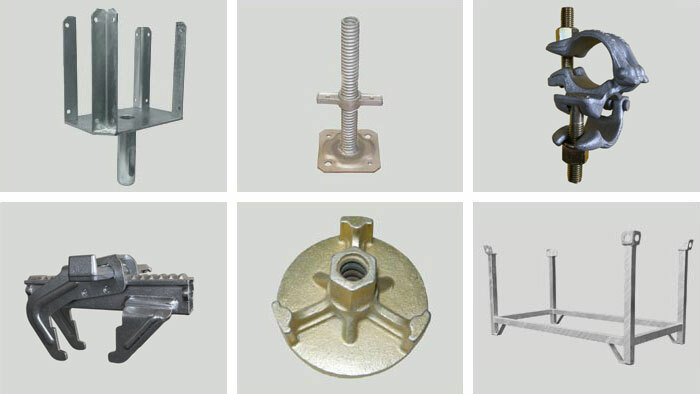 Available in various sizes, they are the most resistant among those currently available in the market.